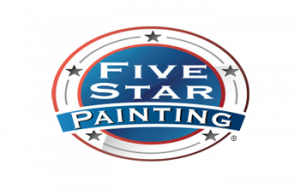 Five Star Painting is a full service professional painting company specializing in residential and commercial interior and exterior painting. Get in on this $48 billion industry! 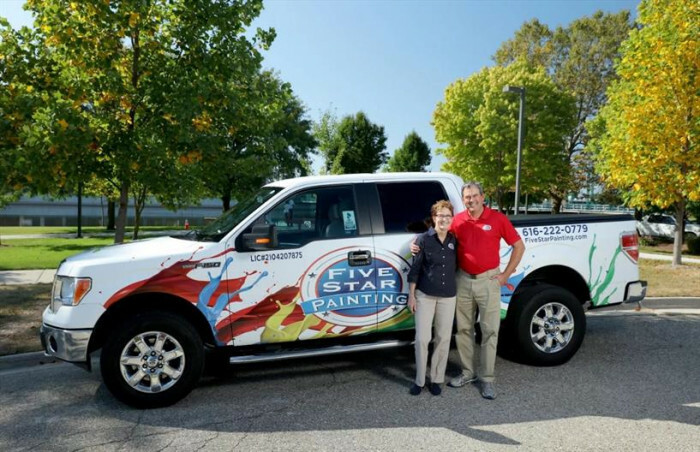 With over 150 locations — and growing, Five Star Painting's primary focus is on helping our franchisees meet and exceed their financial, professional and personal goals. As part of the Dwyer Group, our expertise lies in providing the right tools, support and environment to turn those goals and dreams into a reality. We see it happen every day. Why shouldn't it happen to you? 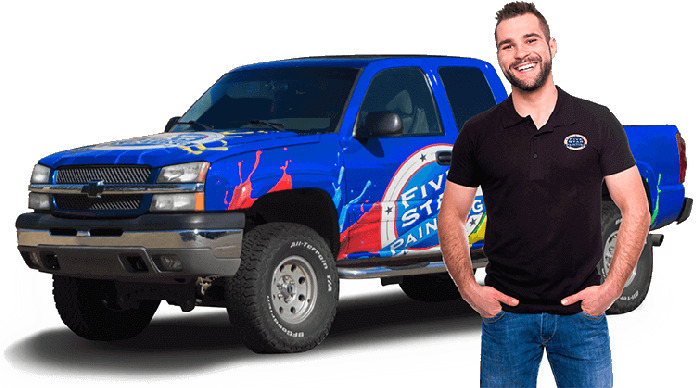 Ongoing Marketing Strategies/Integrated Marketing Help: With Five Star Painting, your marketing strategy is already in place. You’ll have access to proven marketing resources, with a wealth of marketing knowledge and support behind you. Top-of-the-Line Equipment and Tools: We provide you with the discounts for the best equipment, products, and tools in the industry. Our partnerships as an international brand allow us to arm small businesses with all the resources of a large corporation. Preferred Vendor Discounts: With the power of our preferred vendor discount and rebates program, we are able to offer supplies and products to our franchisees at discounted prices not available to independent business owners. Regional and National Conferences: Five Star Painting offers regional and national conferences to give franchisees the opportunity to gather, share and learn together. Attending conferences is a sure way to recharge your batteries, keep up with painting industry news, trends and current events, and have a whole lot of fun while doing it! 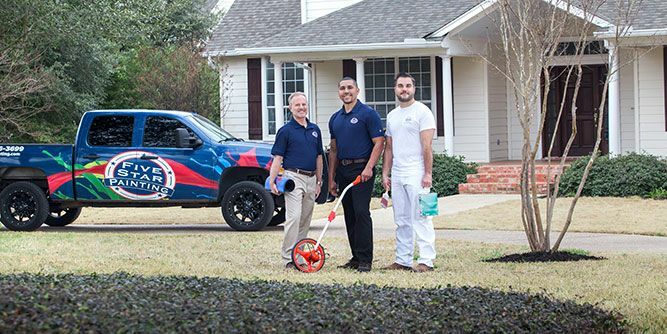 The Dwyer Group Approach: The Dwyer Group's long tradition of treating people and their homes the right way has given our companies a reputation of quality and respect. We work with you to grow your business, so you work ON it and not IN it. 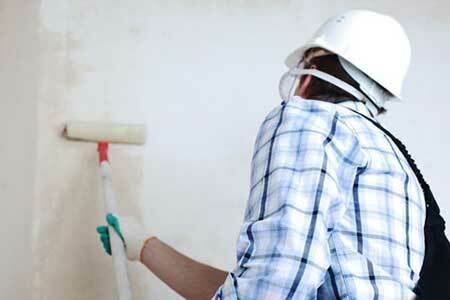 Territory: Five Star Painting franchisees are provided a designated, mutually agreed-upon territory. Request more information by filling out the form below. 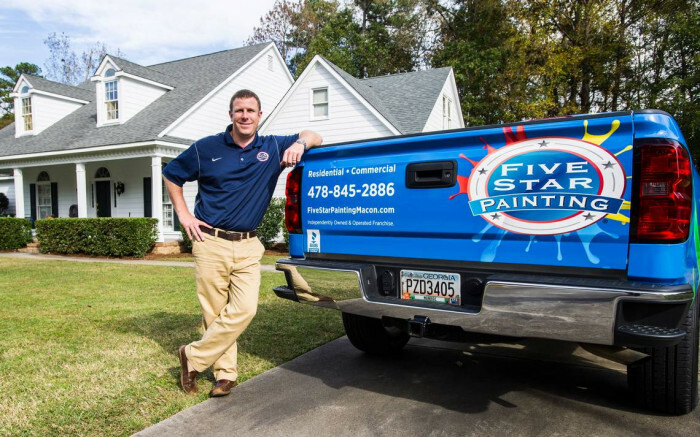 You will be contacted by the Five Star Painting Franchise Developer in your area to answer your questions and determine if Five Star Painting is the right fit for you. Training with their assigned Franchise Consultant or other designated person prior to participating in other training. 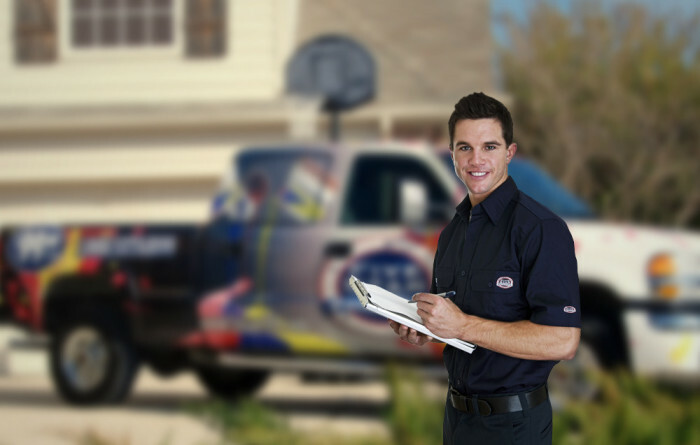 The Phase I Training will generally last five days but training time may vary depending upon the knowledge, qualifications, and experience of the franchisee. After Phase I Training has been completed, franchisees will attend Phase II training, which generally will last five days. Phase II Training occurs at the franchisor’s offices in Waco, Texas or at such other locations as it may designate, or via webinar/video conferencing at various times during the year. In addition, franchisees will be required to attend field training including visiting the office of a designated existing franchised business selected by the franchisor for a period of one to five days to observe the office and field processes and procedures. At least one owner must attend and complete Phase I and Phase II Training to the franchisor’s satisfaction. Key employees may attend Phase I and/or Phase II training with, but not in lieu of, the owner. Franchisees must also attend, every year, at their expense, the annual training or conference event specified by the franchisor and currently referred to as “Reunion”), and any other training it designates as mandatory.